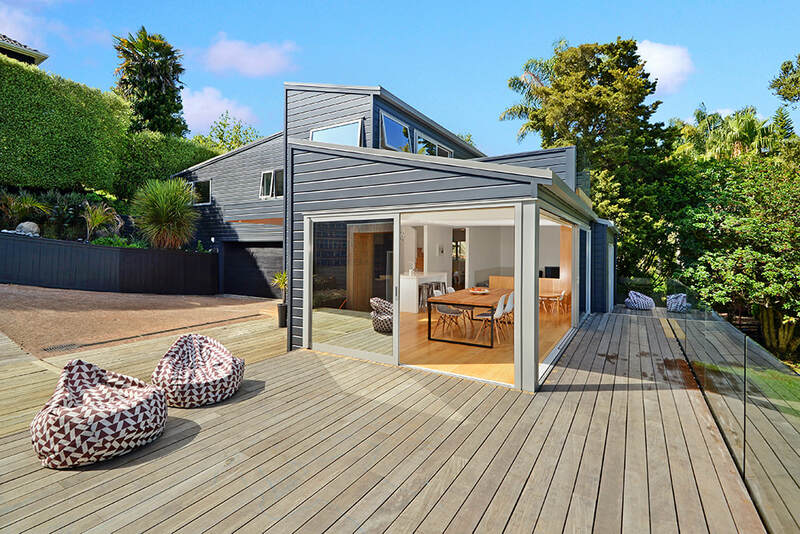 ​This vernacular inspired architectural home boasts eco-design features, such as long eaves to offer protection from the Northland sunshine and windows positioned to make the most of the natural light and spectacular views. 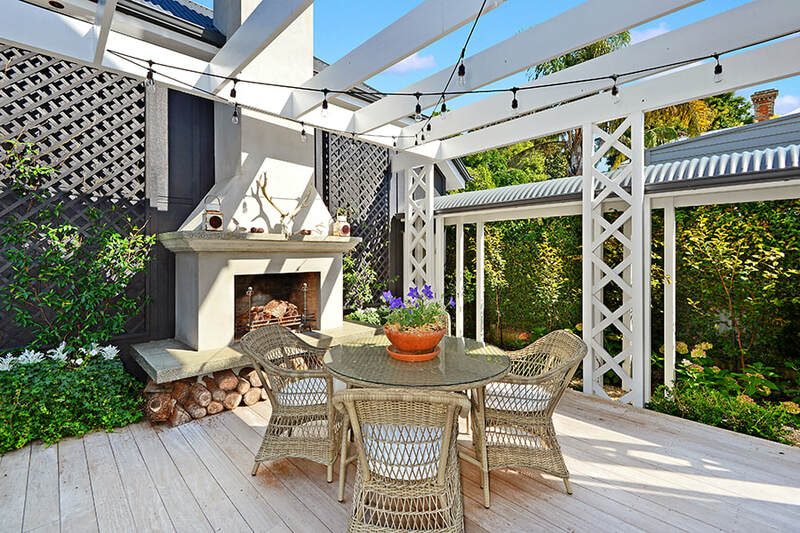 Plenty of outdoor living for the family completes this fantastic space. 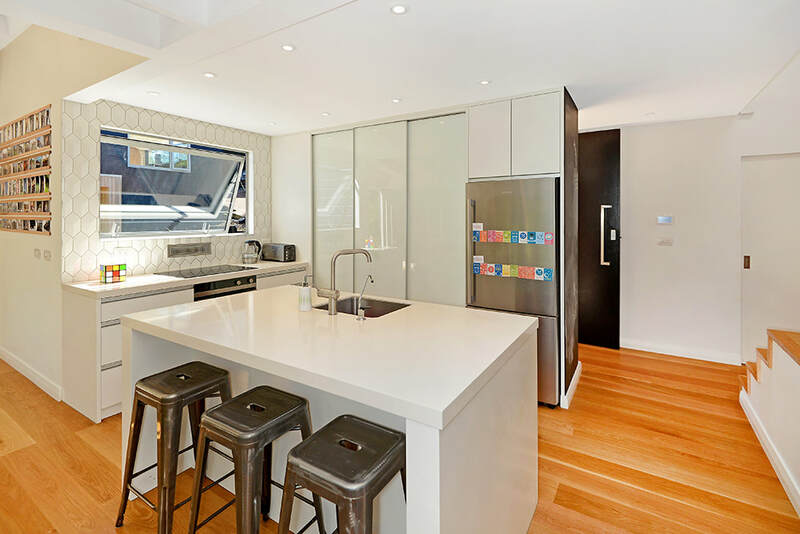 "The best decision of the whole project was to work with Toby and the Craft team. From day one he demonstrated an eye for detail, high standards and an anything is the possible attitude. A lasting impression we have is one of trust and partnership. On numerous occasions, he raised challenges, presented solutions and always listened to our point of view. Craft Homes - they know what they're doing and have a ferocious work ethic! " 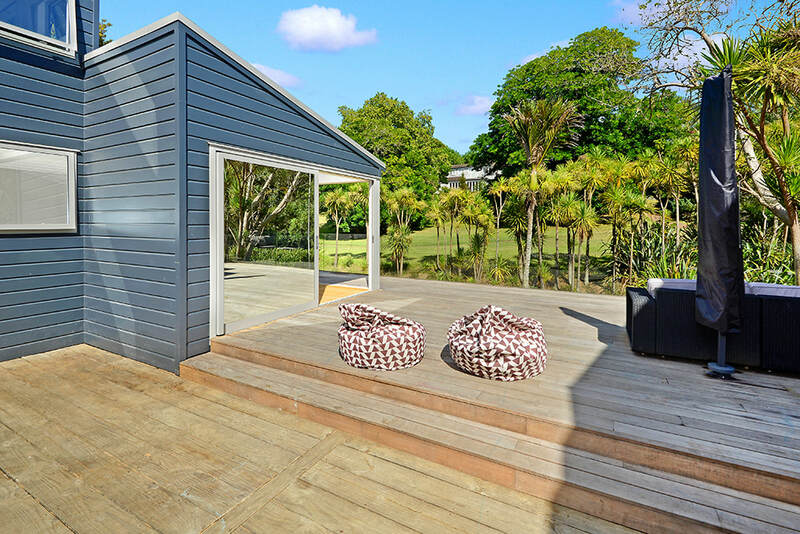 This architecturally designed rural Waimauku new build dazzles with its polished block and solid cedar joinery. “We would have no hesitation is recommending Toby. We love our new home and that is due to the high level of skill and precision delivered by Toby and his team. He remained on the job until everything was perfect." 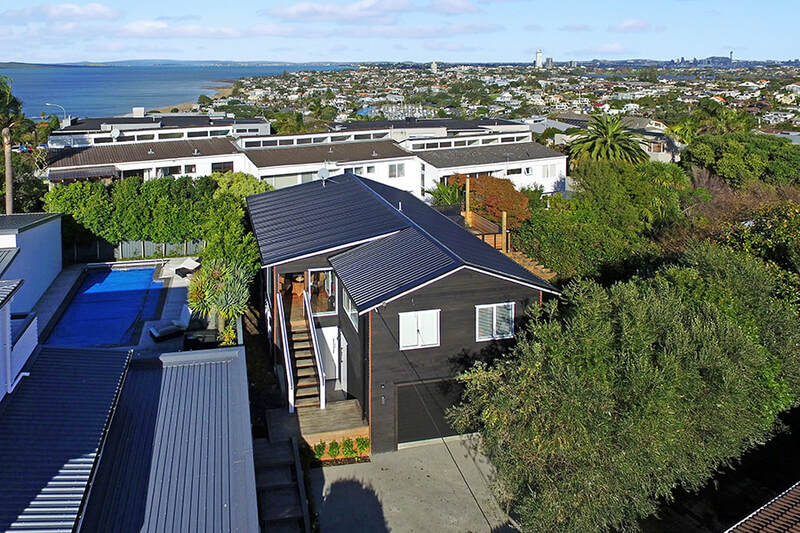 This Devonport Villa was given a new lease of life with the addition of a barn-style garage and loft, as well as a new outdoor living space, complete with a fireplace and deck connecting to the existing home. 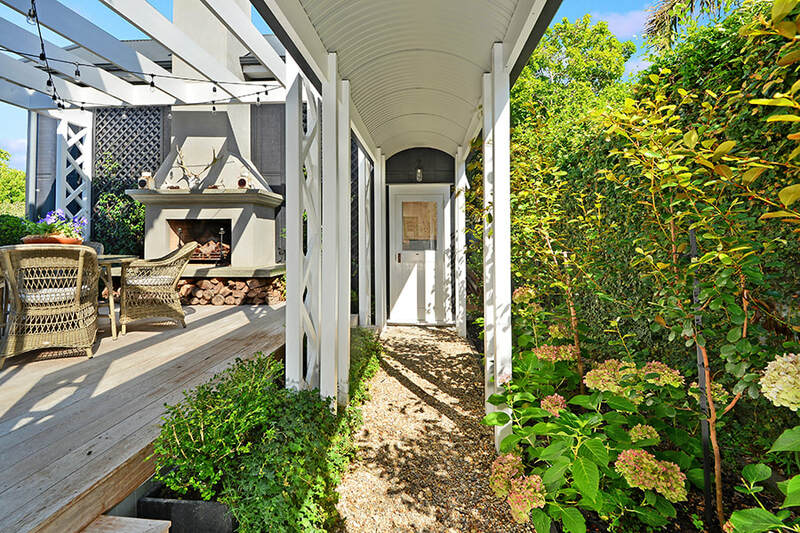 This Grey Lynn project involved an extensive villa restoration, including a basement renovation and major ground work to create a two-level family home with plenty of indoor-outdoor flow. 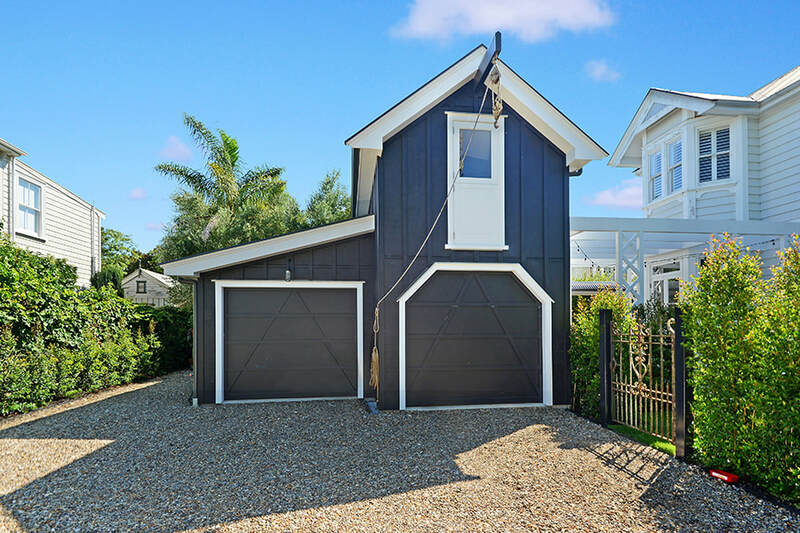 "Toby and his team were a machine of a team throughout our renovation project. The work ethic of all of his team was fantastic and the quality of their work was of a high standard. We highly recommend Craft Homes to any person doing a renovation project." This contemporary Remuera family home enjoyed a full reclad, complete with new architectural aluminium joinery and American oak timber floors. “Not only is Toby a great builder but he's just a good guy. When you're basically living through the renovation this was important for my family and I. Toby also came up with lots of good ideas that the architect hadn't thought of and had access to very good sub-contractors. Would highly recommend." 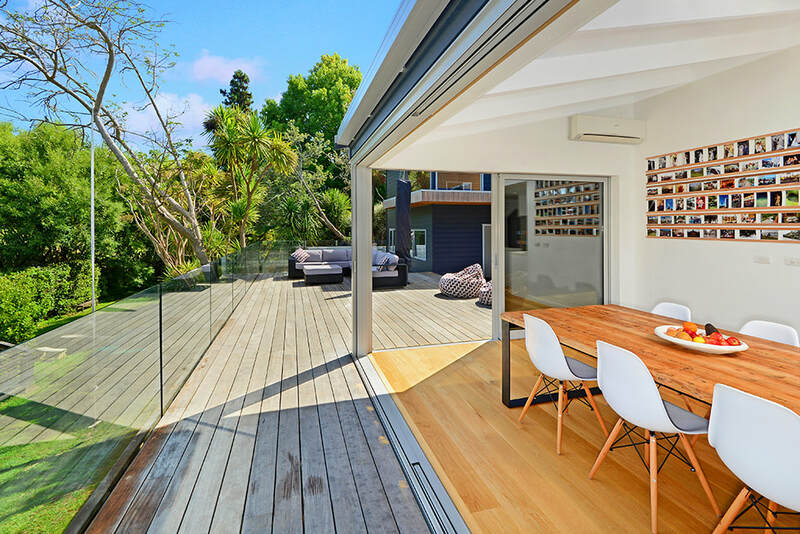 ​This Castor Bay home was lifted and extensively renovated to create an additional level to accommodate a growing family. 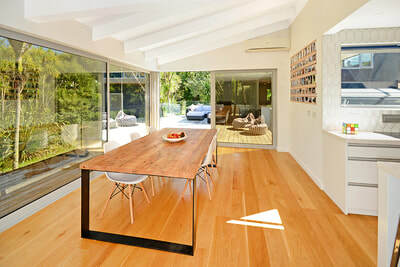 "Toby and his team completed the substantial renovation of our family home under very wet conditions over the winter. The large-scale project was completed on schedule and to a very high standard. Great communication throughout the build." The first step is to have a 100% FREE no-obligation consultation with Toby. Whether you’re just starting to plan or you’re nearly ready to start your build, we can help you out. *When you decide to contract Craft Homes to work on your project. 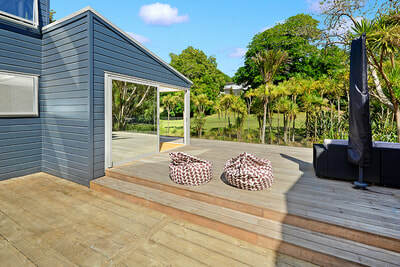 We’ve made getting started easy with our simple ‘8 Step Guide’ to help you start planning your dream sustainable home. 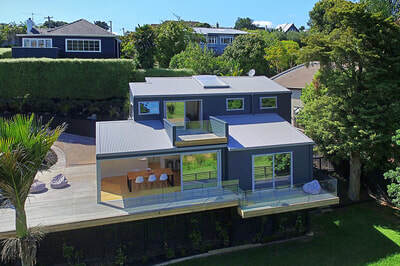 We are a licensed construction company with over 10 years’ experience in the Auckland Building Industry. We specialise in residential renovations and sustainable new builds. 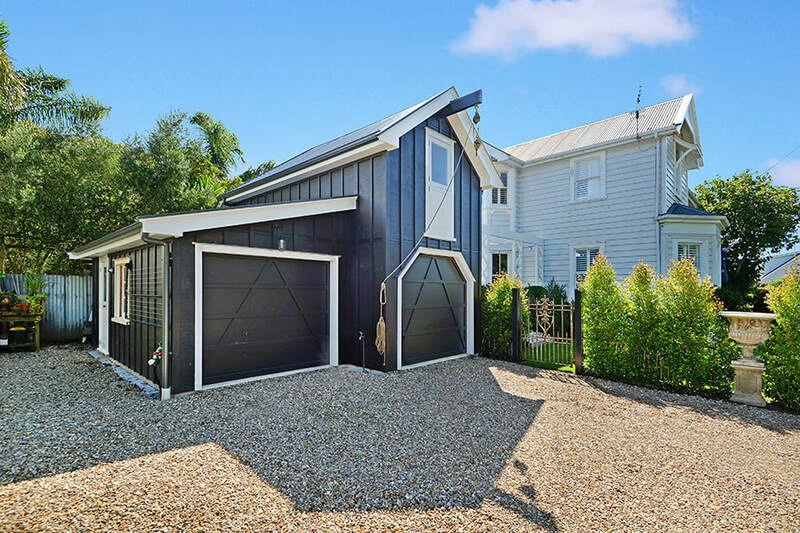 Craft Homes are NZ Owned & Operated, a Licensed Building Practitioner and an affiliate of the Certified Builders Association. Alongside our construction services, we offer in-house project management, delivering high-quality projects on time and on budget with a friendly, personal approach​. © 2018 Craft Homes Ltd. All Rights Reserved.